We all have different motives that lead us to different (vacation) destinations. Some of us crave an action-packed trip, while others are content to lay by the ocean and do little else. 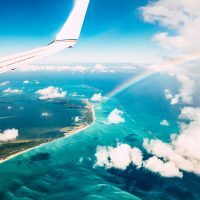 But there’s one thing we all have in common when it comes to choosing a vacation destination — we want to see and experience beauty. We crave memorable, photographable moments with our kids. In these destinations, you’ll find those moments — and so much more. These are the most beautiful family vacation destinations. One look at the iconic Bixby Bridge in photos and Big Sur lands a worthy spot on any traveler’s bucket list. Plan a visit to experience this famously scenic stretch of the Pacific Coast Highway, stopping at Julia Pfeiffer Burns State Park to take in more stunning views from Pfeiffer Beach and McWay Falls. Drive on to Monterrey for more incredible vistas. Acadia National Park is a can’t-miss destination for any family — and when you reach the top of Cadillac Mountain, you’ll see why. 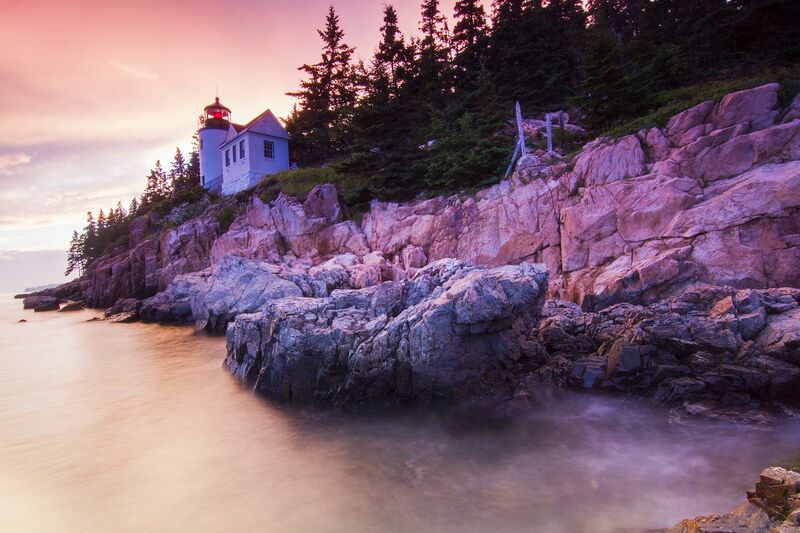 It is one of the most visually stunning sights in the U.S. Other photo-worthy sights in Acadia include Jordan Pond, Park Loop Road and Sand Beach. Bar Harbor, the coastal town just outside the national park, is equally beautiful, with charming shops and restaurants — including classic ice cream parlors. We can’t say enough about Lake Champlain, Vermont, where you can’t help but put down your devices and reconnect with each other (after you’ve taken your share of photos, of course). 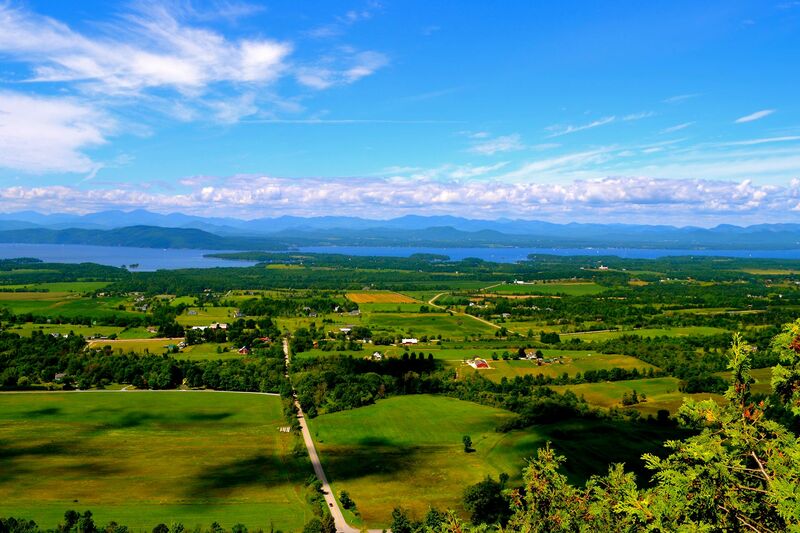 The best way to experience the beauty of the area is to drive the Lake Champlain Byway from Vergennes to South Hero, stopping in Shelburne, Burlington and other tiny towns along the way. Stops can include everything from a kid-friendly winery to a build-your-own-teddy-bear shop (Vermont Teddy Bear Company). There’s nothing quite like driving through a dark tunnel before BAM — you reach Inspiration Point, one of the most photographed sites in Yosemite National Park. Sure, the parking lot and surrounding area get crowded with buses and tourists vying for the perfect Instagram photo – but a visit to this particular spot, and this particular park, is worth a family vacation. 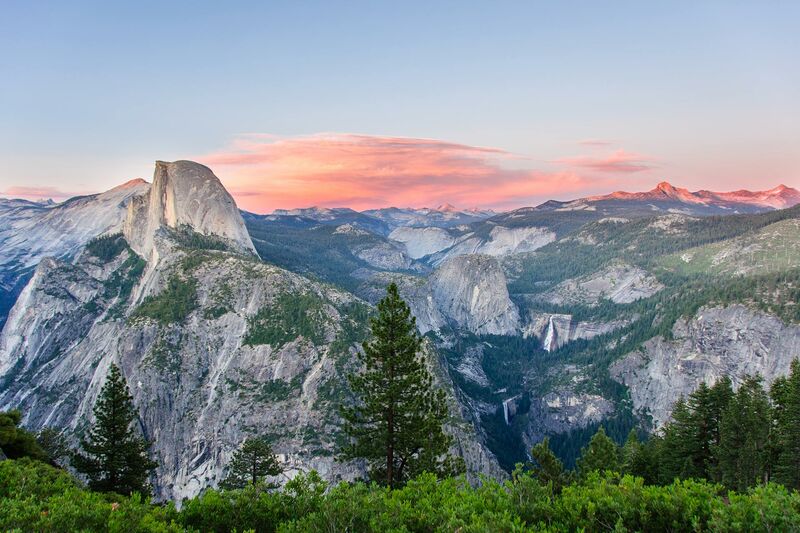 Other beauties include Half Dome, The Majestic Yosemite Hotel (take a free tour) and the Yosemite Valley Chapel. It’s also lovely to bike around Curry Village. 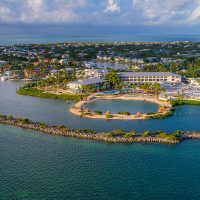 You’ve heard of Key West and the Florida Keys. But did you know that just 70 miles west of Key West is a tiny island called Dry Tortugas National Park? 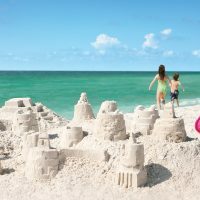 Here, families can explore Fort Jefferson and walk out into the teal, shallow waters of the Gulf of Mexico for swimming and snorkeling. It’s absolutely stunning. There are no hotels or businesses on the island — it’s just a day trip by boat. So, plan to return to Key West for more photo opportunities — particularly Mallory Square at sunset. Less than an hour outside of Portland, Oregon, is the Columbia River Gorge, where mountains seemingly rise up in slow motion as you make your way through the vast and beautiful gorge. Highlights include Multnomah Falls, Hood River and Mount Hood. Also fun is driving the “Fruit Loop,” a mapped route named for its abundance of pick-your-own orchards and wineries. The Outer Banks, a 200-mile-long series of barrier islands, have long been a family vacation mecca — and it’s not just because of the gigantic homes/mansions (though they ARE stunning). It’s the unspoiled miles upon miles of shoreline and the calm and serenity of the Outer Banks, where the top activity is enjoying the beach — maybe adding a visit to Cape Hatteras Lighthouse or the Wright Brothers Memorial. The options for outdoor fun – and beauty – are endless in Door County, Wisconsin. Cave Point County Park on Sturgeon Bay is a highlight for families, as are the area’s many other parks and beaches on Lake Michigan. Historic museums, lighthouses, breweries and wineries only add to the charm. Door County is absolutely breathtaking in the fall. All of Hawaii is beautiful, of course. But for the stunning scenery you’ve seen in pictures, we recommend a family vacation in Maui. The island’s highlights include the Road to Hana and Haleakala National Park. Any of the island’s resorts will offer more beautiful scenery and memorable experiences, too. The mountain ranges of Rocky Mountain National Park are simply awe-inspiring, especially during the winter months. But the reason this park is so beautiful isn’t just the natural scenery — it’s the wildlife who lives here. You’re guaranteed to spot elk — and you’ll more than likely get caught up in a traffic jam because of them, too! Just below the park is the adorable town of Estes Park. 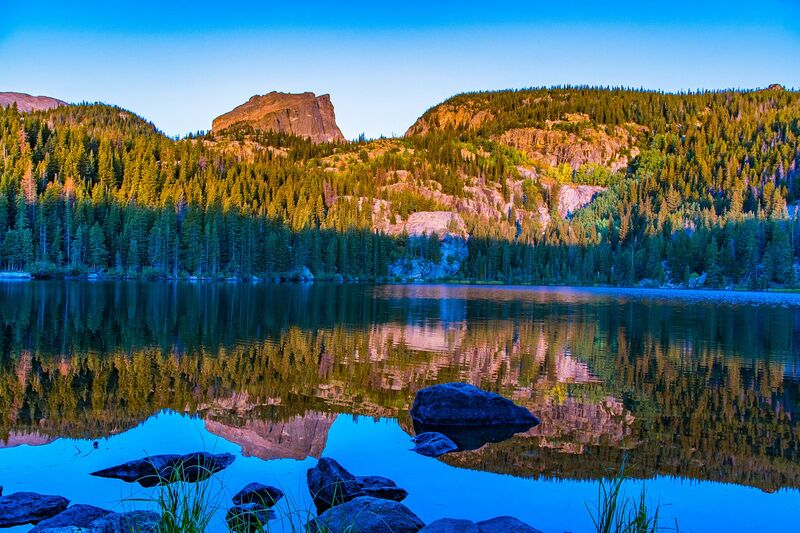 Rocky Mountain National Park is about 90 minutes outside of Denver and the Dinosaur National Monument.